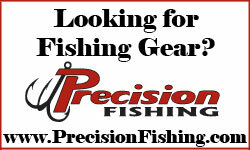 Precision Reloading - Specializing in Reloading equipment and supplies. Thousands of Reloading products for the shooter. Our mission is to provide excellent customer service on competitively priced reloading equipment and supplies. Keith Hagen and the Staff at Precision Reloading.